Today Alex Drummond is a detective whose son is writing a report and asks him what, if anything, happened when he was young that changed his life. And so starts Alex’s memories of his teenage years. He is not a big man today, but as a teenager, he was small and thin. Perfect fodder for his drunk stepfather to beat up whenever he was in the mood to do it. Alex loves his real father, but hates that his father died and he hates that his mother married the drunk. Alex has no use for his older stepbrother, a teen cast in the same mold as his father and he only tolerates his two younger stepsisters. Alex is a very poor student since he only cares about leaving his trailer park existence as soon as possible. As he is slowly walking to school from his decrepit trailer, he idly passes his hand over all the fences along the way. When he gets to the iron fence of the biggest house in town, the scene changes and he hears himself speaking in a feminine voice. He recognizes the anger in the eyes of the male that he/she is confronting as he has seen it so many times in his stepfather’s eyes. This unknown man throws the woman against the fence repeatedly until he kills her. At school, he is assigned to do a report with one of his only friends, Paige. At her house, he touches the bathtub and sees the vicious death of the tub’s previous owner. He’s been dreaming about his father’s death as though he is the one who is experiencing it night after night. He fears he’s going crazy and decides to talk to someone he can trust. I like the part where he feels that he can confide in his priest. The priest tells him that he has been given a gift, not a curse, and that he must be the voice of those poor souls who died violently. The problem with being that voice is that he hasn’t yet learned when to shut up. His little stepsister learned that lesson early. Alex realizes that, no matter how hard his life is, he must stop feeling sorry for himself, that others have it worse. He takes the priest’s words to heart, although he is not sure what he can do to help himself, much less anyone else. 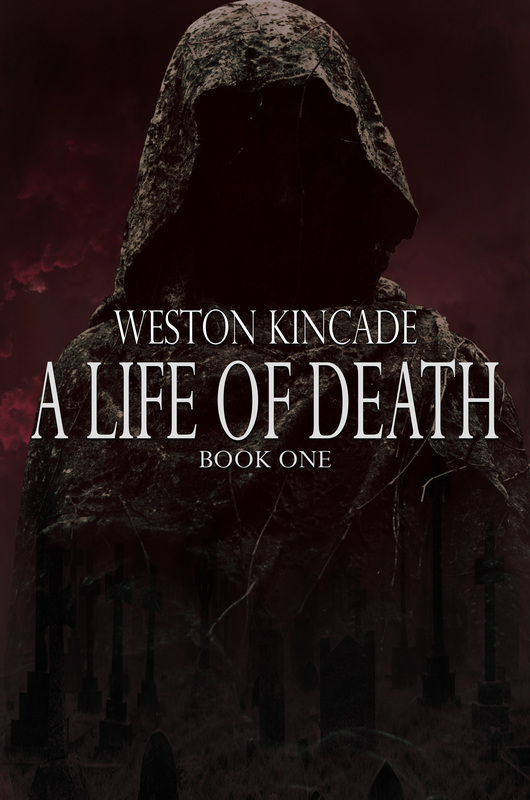 A life of death is quite an accurate description of what is going on in his life. This is an absolutely first-rate book with a surprise ending thrown in. I don’t think that anyone will be disappointed by reading it.